We have accumulated loads of expertise by offering Company Registration Consultant services to our valued clients. Nowadays, countless new companies are being formed. 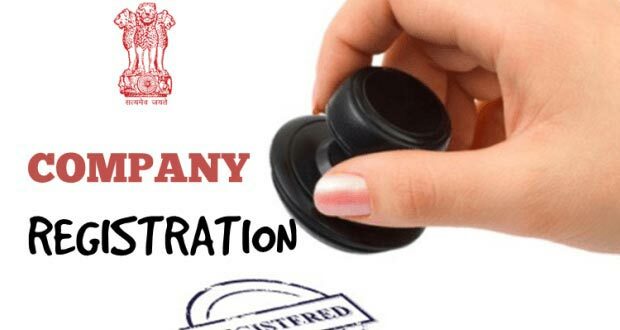 Under the Companies Act, the companies need to get registered. For registration of company, several legal and documentation formalities are required. Such formalities take the focus of our clients away from their key business. We come into picture here by assisting our clients in the process of company registration. We save them from the registration related fuss for a reasonable fee.